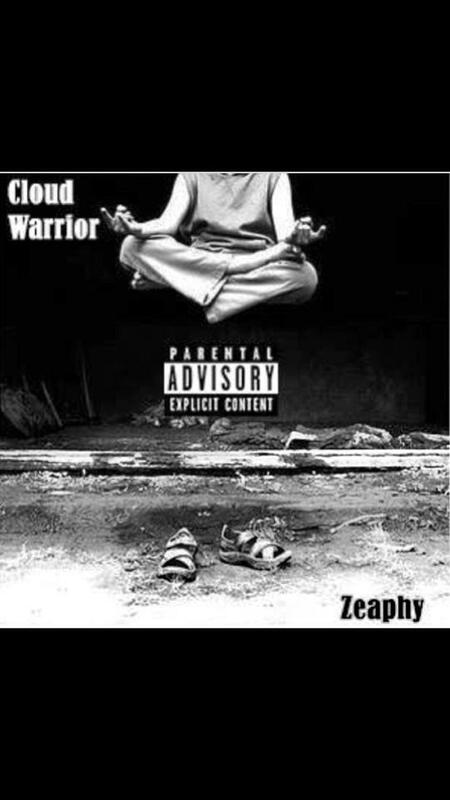 Des Moines producer/emcee Zeaphy releases his highly anticipated debut mixtape Cloud Warrior. With several stand out tracks like “Whats The Word” this is a project you cannot afford to sleep on. Download Cloud Warrior now. Check the link below.